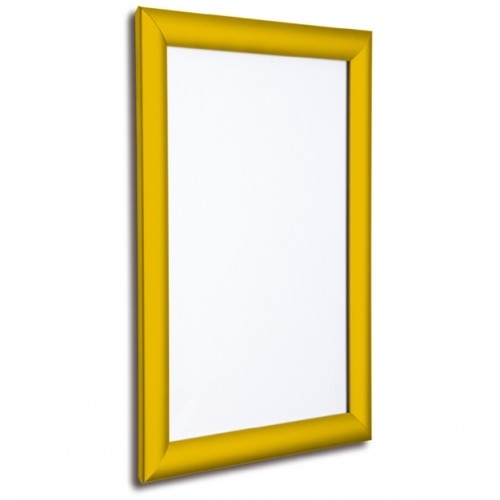 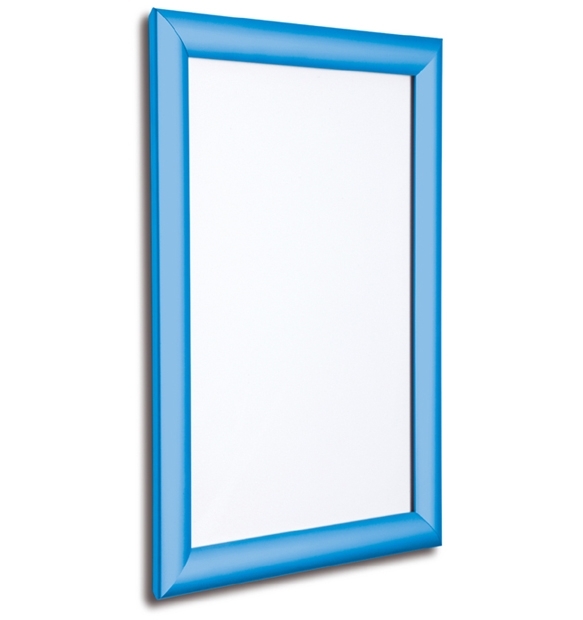 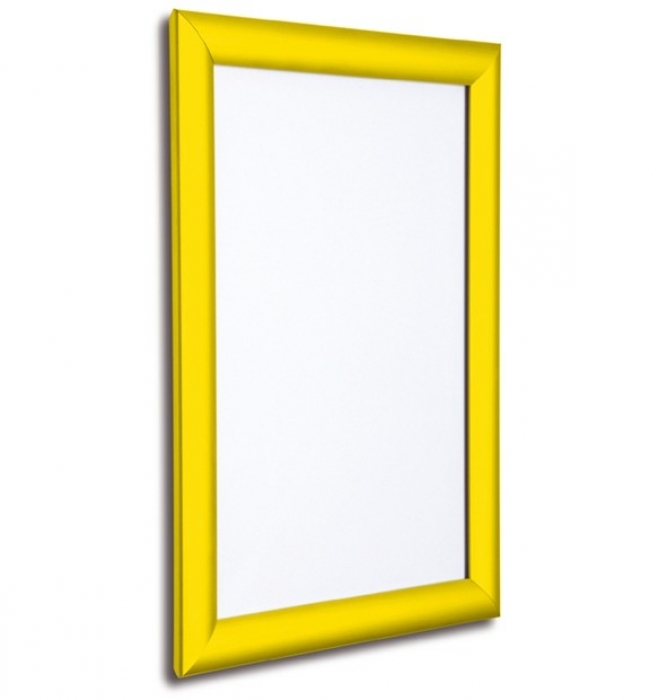 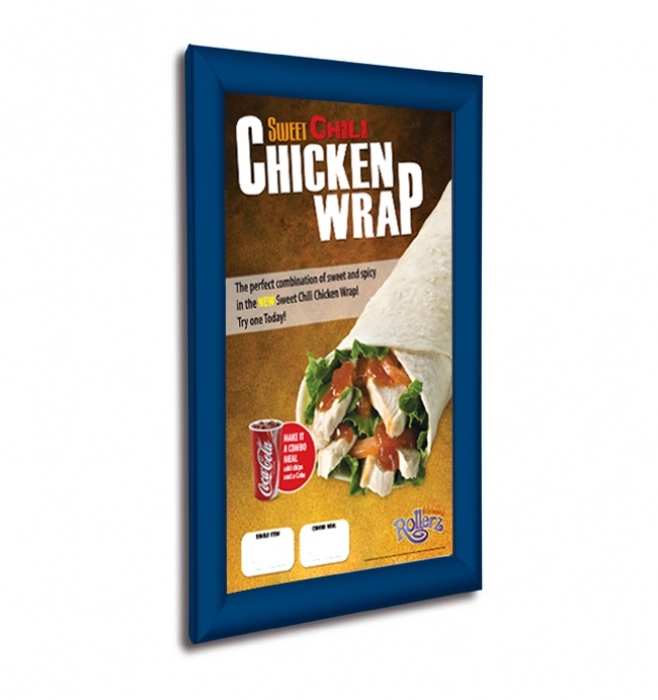 Our Coloured Poster Snap Frames offer all the benefits of our silver snap frames - including a high build quality, a long lifespan and a low price. However, these frames come in a range of 15 stock finishes, with over 200 more colours available to order. 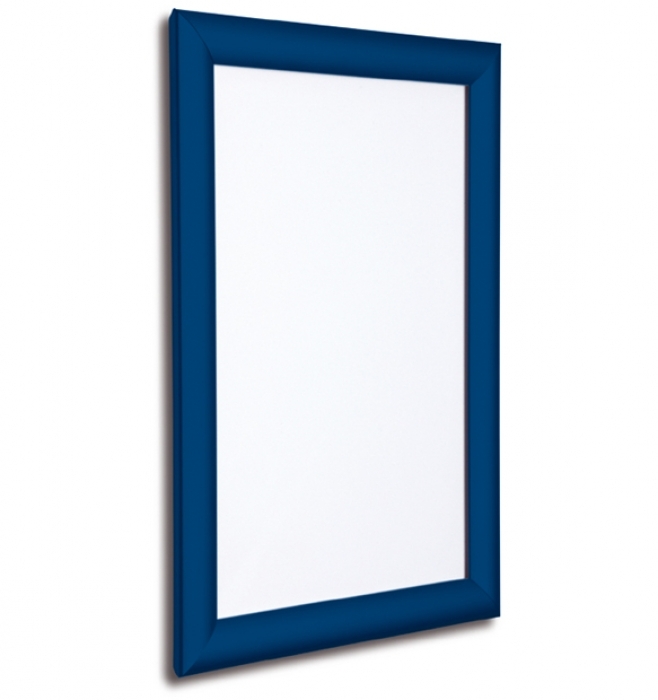 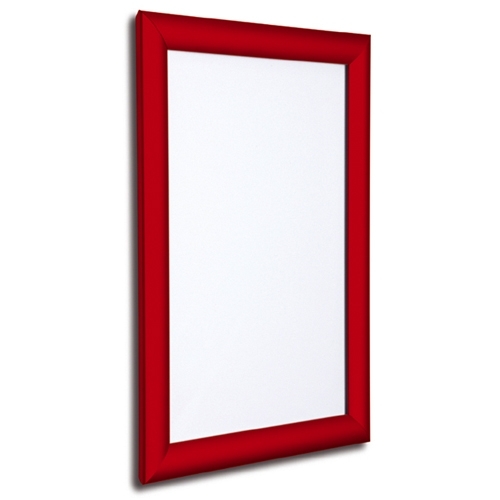 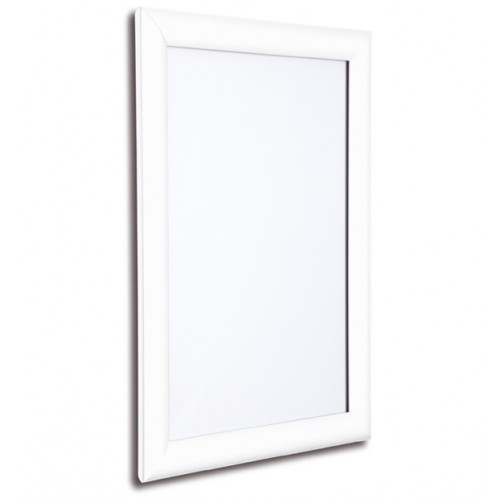 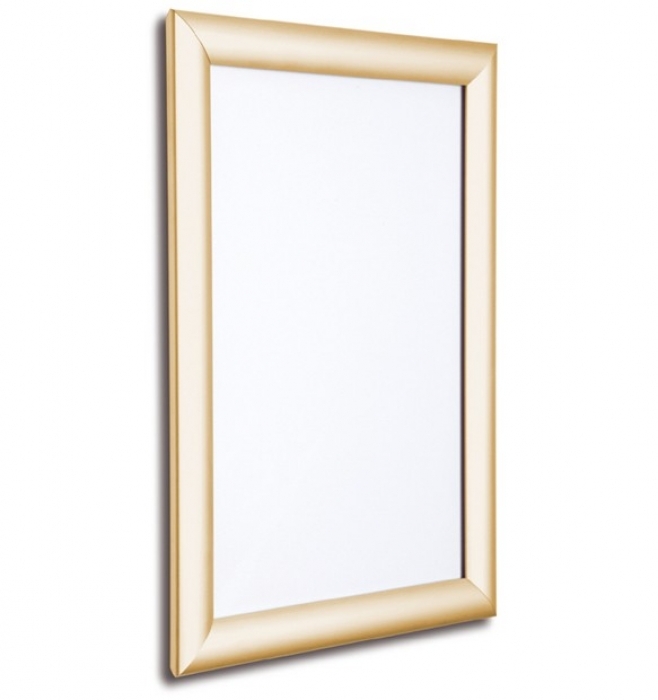 As with all of our snap open poster frames, they can also be tailored to your specification at our UK factory.